MONDAY, Nov. 26, 2018 (HealthDay News) -- For patients with prostate cancer, androgen deprivation therapy is associated with an increased risk for heart failure, according to a study published online Nov. 7 in the Journal of Clinical Pharmacology. Hui-Han Kao, from the National Defense Medical Center in Taipei, Taiwan, and colleagues examined the correlation between androgen deprivation therapy and heart failure among patients with prostate cancer. A total of 1,244 prostate cancer patients who had received androgen deprivation therapy and 1,806 who had not received androgen deprivation therapy were included. A propensity score-matched cohort study was conducted to eliminate potential bias. The authors tracked each patient with prostate cancer for one year to ascertain subsequent diagnosis with heart failure. 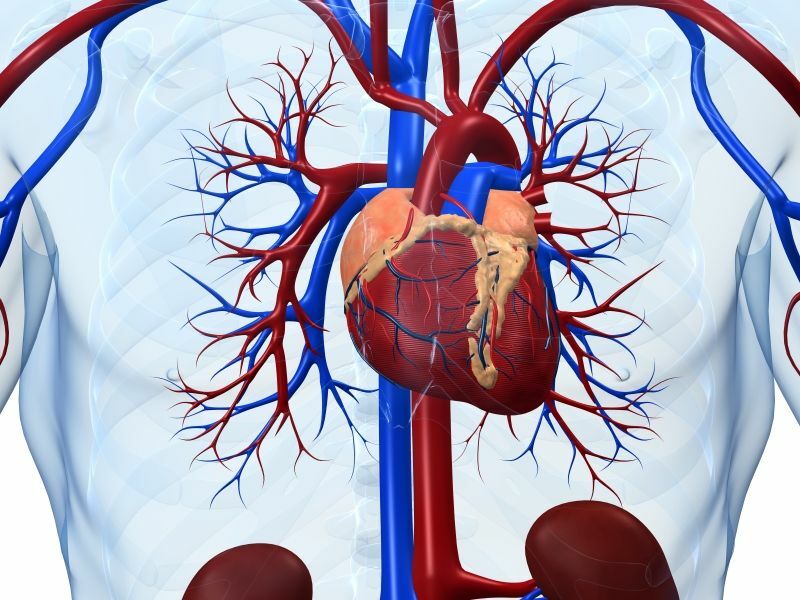 The researchers found heart failure incidence rates per 100 person-years of 4.00 and 1.89 for androgen deprivation therapy users and nonusers, respectively, within one year of follow-up in the full cohort. Compared with nonusers, androgen deprivation therapy users had a multivariable adjusted hazard ratio of 1.72 for heart failure. The adjusted hazard ratio for heart failure was 1.92 among users of androgen deprivation therapy versus nonusers in the propensity score-matched cohort. "We recommend that clinicians should counsel their patients regarding modifiable heart failure risk factors, suggest they improve their lifestyle, and further provide relevant cardiovascular examination for prostate cancer patients receiving androgen deprivation therapy," the authors write.